Welcome to Industrial Anodizing. 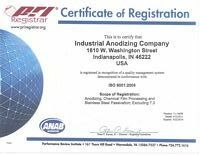 Industrial Anodizing is a recognized leader in aluminum finishing. High quality work, combined with quick turn around time has made our company the best. 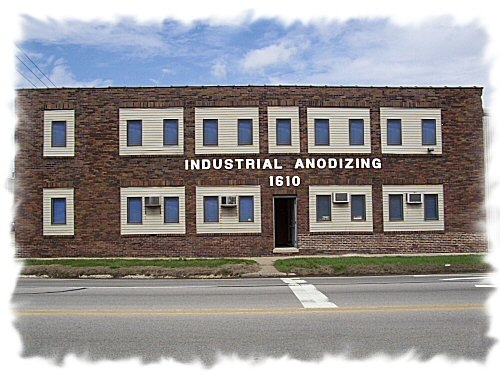 Industrial Anodizing Co., Inc. is committed to producing the highest quality finish to customer supplied material, commensurate with customer requirements and accepted industry practices. To provide unparalleled service, quality, and price to our customers. To meet or exceed all applicable specifications. To maintain a formal Quality Management System. To promote a continuous improvement process.